Celebrating the worldwide impact of Porsche, the Petersen Automotive Museum will present “The Porsche Effect” on February 3, 2018. 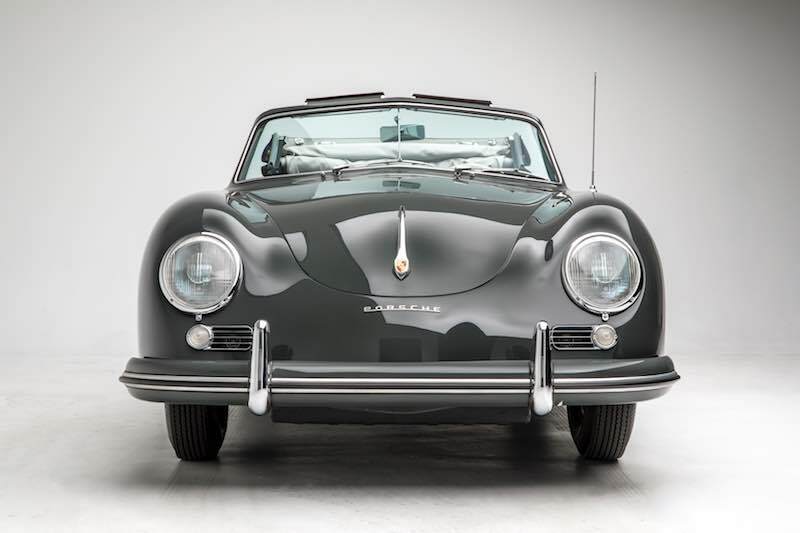 The new exhibit — organized in partnership with Porsche Cars North America and staged in the Mullin Grand Salon — will represent the most comprehensive Porsche display outside of Stuttgart. 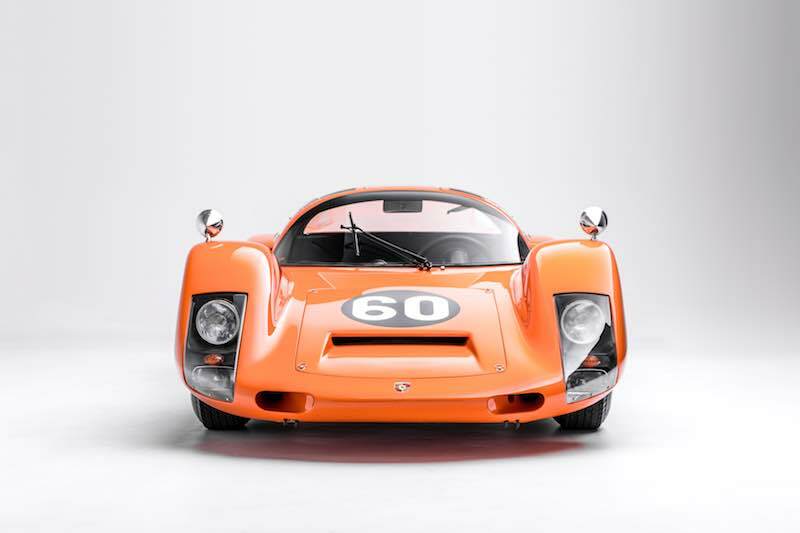 Museum guests will have a chance to see 50 of the brand’s most iconic cars both in the exhibition and in an all-new Porsche-dedicated vault tour in the museum’s underground treasury. For seven decades, the Stuttgart based automaker has been overwhelmingly successful on racetracks and in dealership showrooms around the world, thanks to a combination of innovative engineering, an evolutionary design and the resulting dynamic brand that has inspired diehard fans for generations. “The Porsche Effect” features a collection of cars, historical documents and artifacts that will showcase the vehicles as kinetic art and illustrate the evolution of the brand itself — from early in the company’s engineering house beginnings through its modern-day road and race cars. 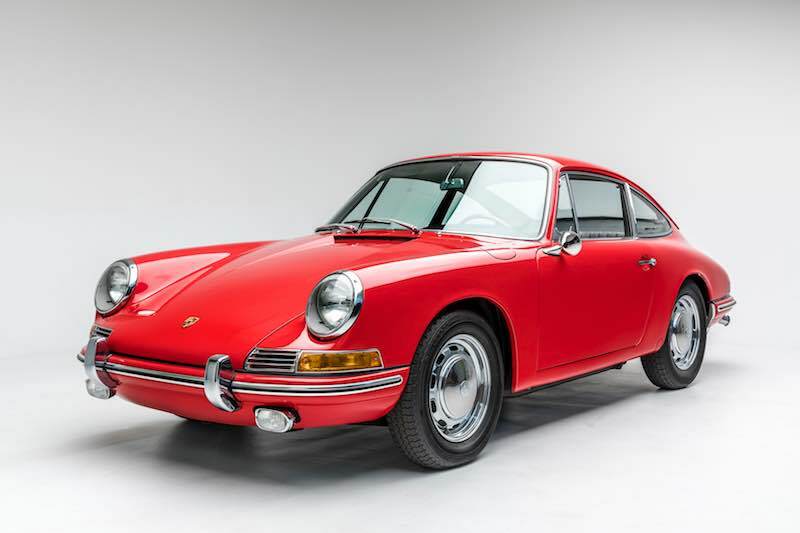 The Porsche Effect exhibit will run through January 27, 2019. For more information, visit Petersen.org.